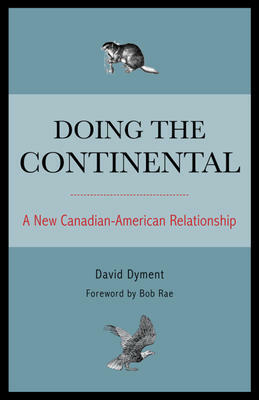 Come down to the bookstore between 10:30am and 12:30pm and meet author and teacher David Dyment. “David teaches political science at the University of Ottawa and at Carleton University where he is senior research associate in the Centre on North American Politics and Society. He has served on the staff of the governor general of Canada and as a senior policy adviser in the Department of Foreign Affairs and International Trade. Come by and meet the author, buy a book, and get it signed! We look forward to seeing you all here at the store on Saturday morning! If you’d like more information about David, visit his website at www.daviddyment.ca. Once you’ve had a nice lunch break after meeting David Dyment in the morning, make your way back to Books on Beechwood for a second round of book buying and signing. 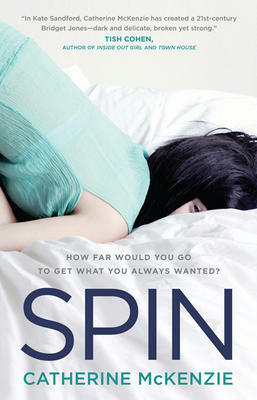 Catherine McKenzie will be here from 1:00 to 3:00 in the afternoon signing her book Spin. Come down to Books on Beechwood to meet and chat with the author, buy a book or two, and get them signed! We look forward to seeing you all there! For more information about Catherine, visit her website at www.catherinmckenzie.com. Whether you spend part of your Saturday at the bookstore for one book signing or two, we very much look forward to seeing you here supporting your local book community and two great first time Canadian authors!